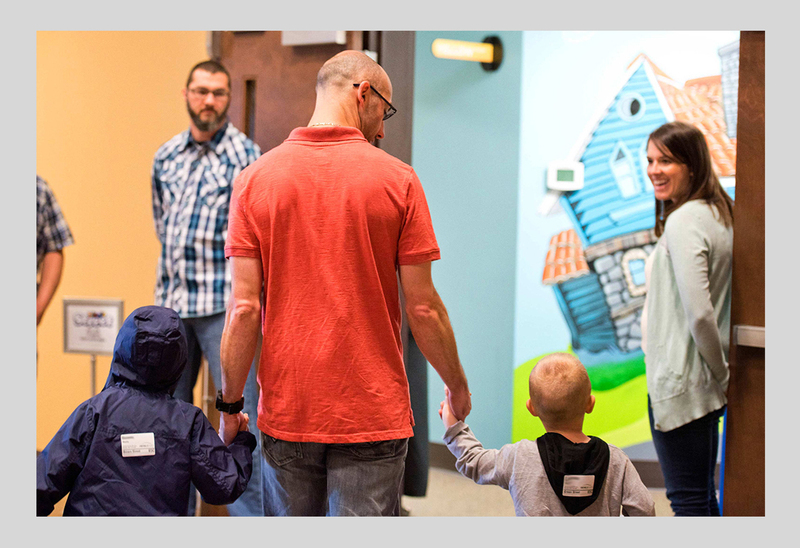 If you are a first-time guest with us, we are so glad you have chosen Foothills Church. Our FC Volunteer team will gladly direct you to VIP Parking and help guide you to the FC Kids Check-In area located in our west building. 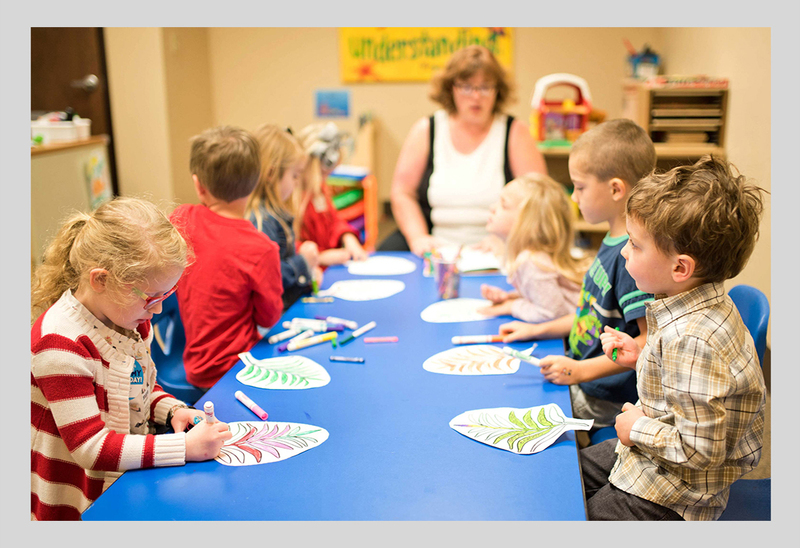 At FC, we have a dedicated and background-checked staff ready to provide an engaging and fun environment for your kids. On your first visit, we will ask for some information to use as part of our secure check-in system. This information is used for security and communications purposes. 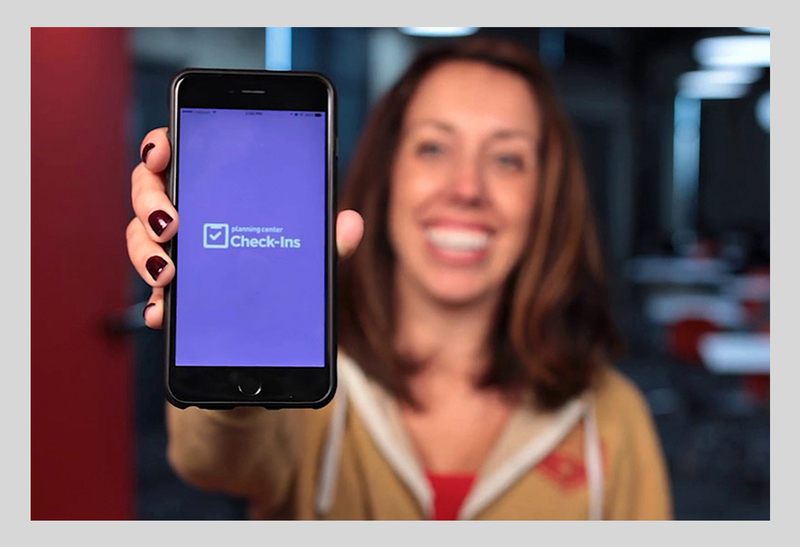 It will also be used to easily check-in and check-out your kids on all future visits to FC. Your child’s safety is our first priority. All FC Kids volunteers are background checked, and our security team maintains a vigilant presence. We also use a security tag system for check-in and pick-up. If we need to reach you during the worship experience you will receive a text message from one of our service coordinators. 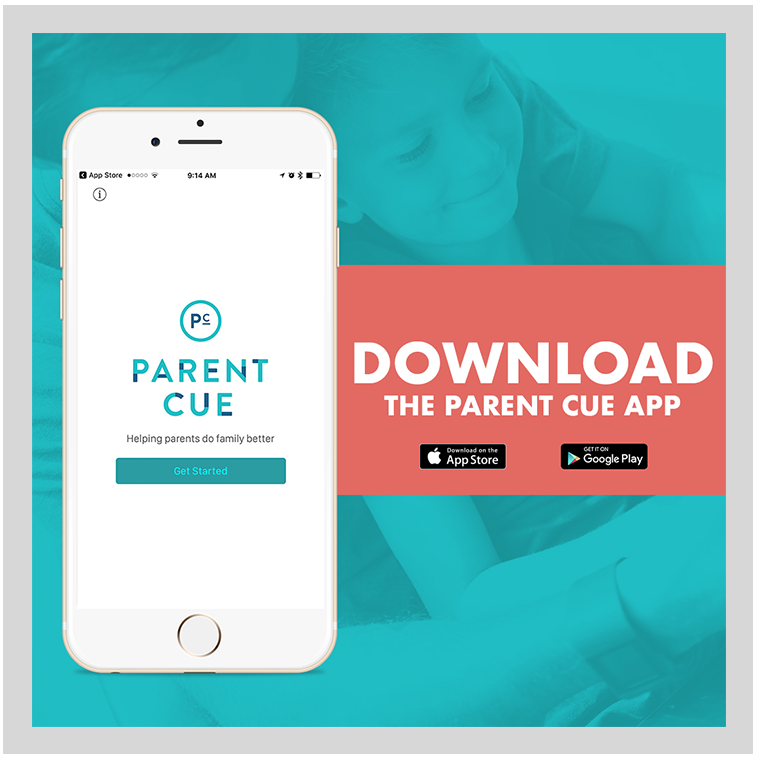 At FC, we are happy to provide many helpful resources for you to stay connected to our ministry as well as some tools for you to use to encourage and pray with your family as you turn lessons into growth! 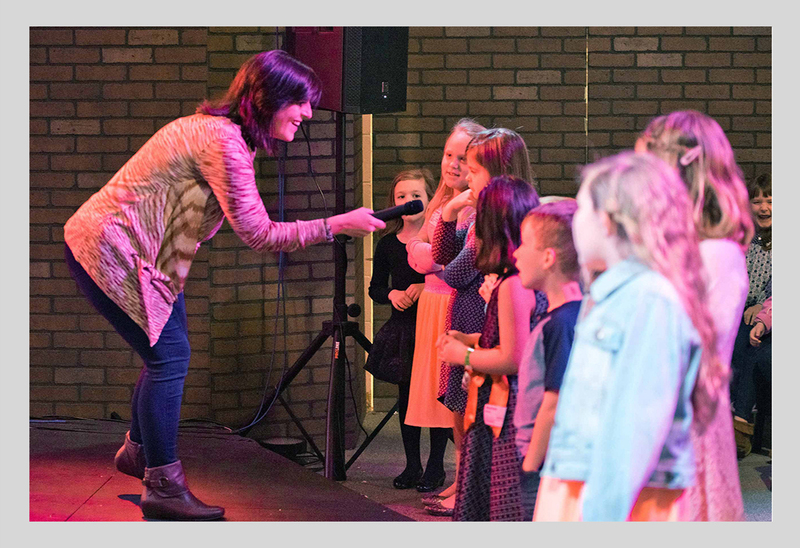 If you have any questions about our FC Kids ministry, we would love to talk to you on Sunday. You may also email our staff at any time.